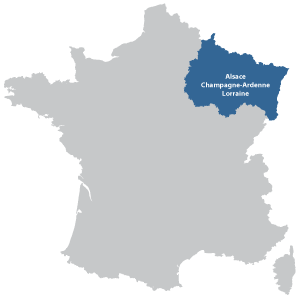 The Alsace region is located in eastern France and borders with Germany. The eastern slopes of the Vosges mountains. Although there is heavy industry along the Rhine river the countryside and villages are very beautiful. 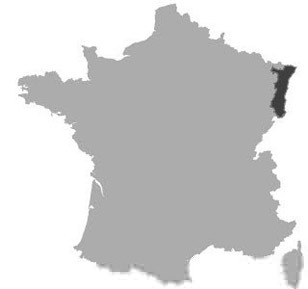 The region also has excellent wines and a renowned traditional cuisine. There is a strong local dialect which is still spoken, a mixture of French and German. 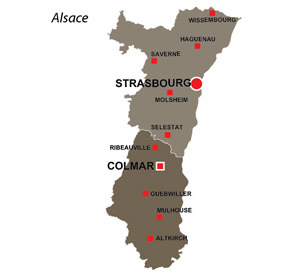 Boat rentals : Rent a self-drive boat and discover all the rivers and canals in the Alsace area. Sundgau : Research into local history.